Steve Robinson - Author: My story so far - part 2. 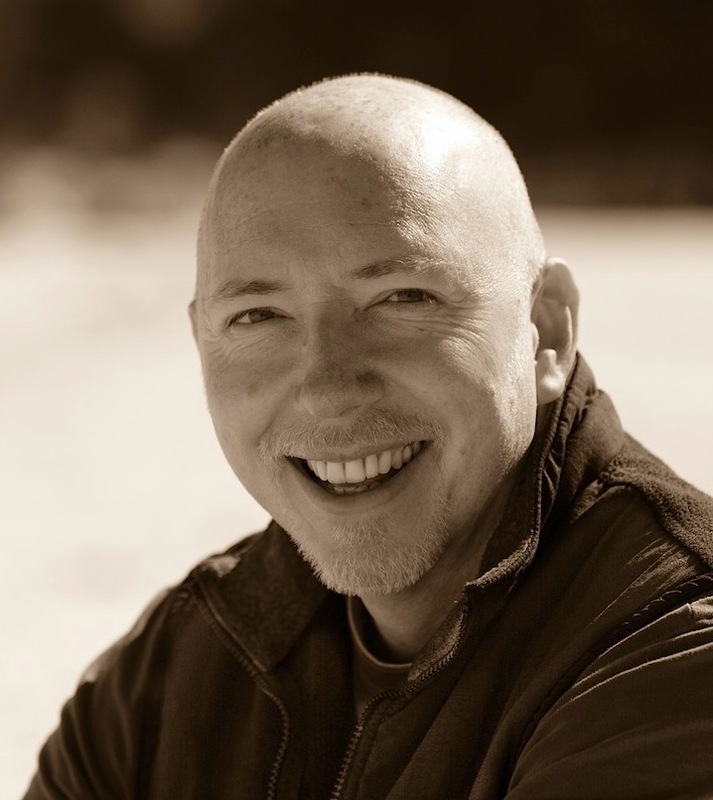 Part 1 of my story covered those years from when I was made redundant in 2005, to 2011 when I decided to have a go at publishing my books myself and became an indie author. In this part I’ll go on from there, covering the release of my first book In the Blood. When I signed up with Amazon’s Kindle Direct Publishing and hit the ‘publish’ button for my first book In the Blood, my expectations were very low. I suppose this came from having no idea what to expect and that after so many disappointments along the way, I’d already accustomed myself to expect the worst. But I had nothing to lose, and that was the attitude I went into independent publishing with. My initial sales strategy was to sell In the Blood for as little as Amazon would allow me to. After all, I was an author no one had ever heard of, with one book out and zero reviews. If any potential readers managed to find my book’s product page, and if they liked the blurb I’d written and were interested, the last thing I wanted to do was to scare them away because of the price. At that time I figured anyone buying my book was taking a gamble, so I wanted to make the bet as low as possible to minimise the reader’s risk. Above all I just wanted my book to be read. There are several moments in my publishing career to date that I remember with great clarity, some of which I’ve already mentioned and others that I've yet to come to. Getting my first sale from someone I didn’t know was one such moment, and I’m sure that feeling is the same for every author. It’s very special and it makes you grin a lot. Then you wait for another sale and another, and after a short while you’re thinking about that first review, which is equally exciting to see, but far more scary. I’m sure I slept fitfully in the weeks following the publication of In the Blood, and whenever I see the review count for one of my books increase, despite having seen many hundreds over the past couple of years, I still get nervous and scroll down with trepidation to see it. I’ve been lucky. Some people will advocate that you make your own luck, and to a large extent I’d agree with that philosophy. But there are times when a break can go a long way and for me it was when I joined the Goodreads UK Amazon Kindle forum and the Kindle Users Forum (KUF) and both chose In the Blood as their book of the month - which was a great honour and something I’ll never forget. I like to think I’ve made many friends through these forums and ohers, and I’d encourage you to drop by and check them out. Below are links to my ‘author chat’ threads. A few months after first publishing In the Blood I really started to believe that I might be able to make a career from my writing. The early signs were good and suddenly I was getting paid again. My first pay cheque from Amazon wasn’t that much to most people, but it was to me. It was enough to take my wife out to dinner and buy her a gift out of the money I had earned, which was something I hadn’t been able to do in over five years. It made me very happy. 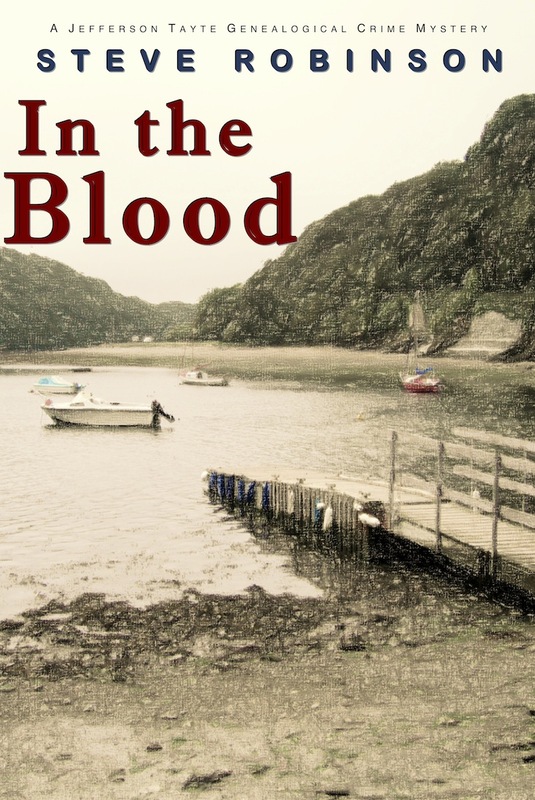 After the Kindle edition of In the Blood had been out a few months, I released a paperback edition. I had never planned to do this because I initially thought that I’d have to put a lot of money into it and that the books would be too expensive to compete in the marketplace - neither of which was a problem with the Kindle edition. After a while though I started getting emails and posts on one forum and another asking why it wasn't available in paperback and one person really touched me when she said she wanted to read In the Blood but couldn’t afford a Kindle, so I looked into it and was surprised to find that it cost very little to put a paperback into general distribution. I chose FeedARead.com because they’re UK based and I liked the online setup, again not expecting much from paperback sales - just that the paperback edition would be there if anyone wanted it. Since then both In the Blood and To the Grave have been at number one in the publisher’s bestseller list. They’re both still in the top five now at numbers two and three. http://www.feedaread.com/books/top-ten.aspx I've since come to think that it's also more professional to have paperback edition of your books available. In part three I'll talk about the publication of my second book To the Grave in more detail and the writers' cabin I built.